About Miajenell Peake: I am a native of Memphis, Tennessee but moved to Georgia where I completed high school and graduated with a double major in psychology and women’s studies from Georgia State University. Shortly after I graduated, I joined the Peace Corps as a health educator in Bahia de Caraquez, Ecuador. Here, I worked with local Ecuadorian women and adolescents to promote awareness in various topics including healthy pregnancies, cultural diversity, bullying, self esteem, healthy relations, and healthy balanced diets. After my service, I moved to Nashville to complete my masters in public health and health policy at Meharry Medical College. I currently live in Memphis with my partner. I can be reached at miapeake0330@gmail.com. For as long as I can remember, I have had a passion to be of service to women. While pursing my education, I worked as a domestic violence shelter advocate, reproductive health specialist for women, and a crisis counselor. All occupations have forced me to serve women in very different areas. I decided to be a doula because I whole-heartedly believe that all women and families should have the right to bring a child in the world with the utmost support, education and peace. I hope to use my very own experiences to ensure women receive just that. 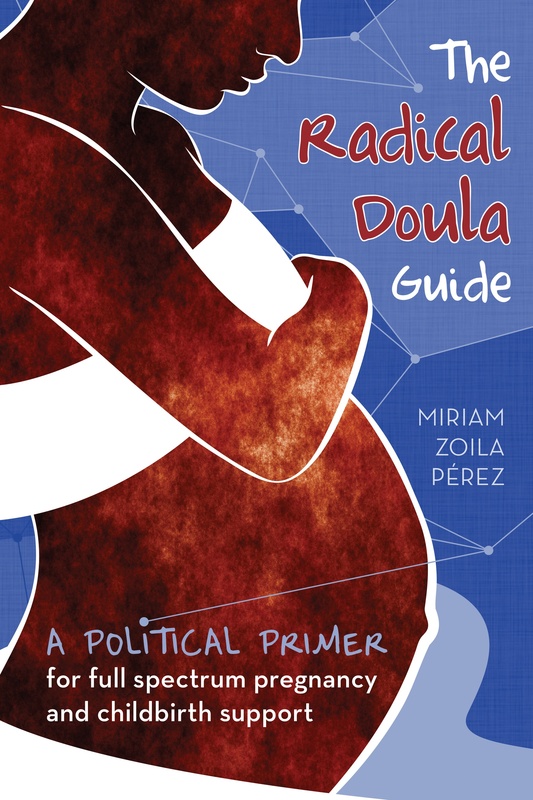 To me, radical doula means meeting the woman where ever she is in life and serving her there. My opinions and beliefs might be different from her opinions and beliefs. However, her wants and desires are more than important than mines and she deserves to be heard. Whether she wants a natural, homebirth, epidural, abortion, cesarian, adoption- she deserves to have a doula to support her there in an unbiased non judgmental environment. My motto is “meeting people where they are!”. Having empathy and respect for each and every person. Despite differences, all deserve equity. Equity goes far beyond equality. Being apart of their transition in life- from woman to mother.